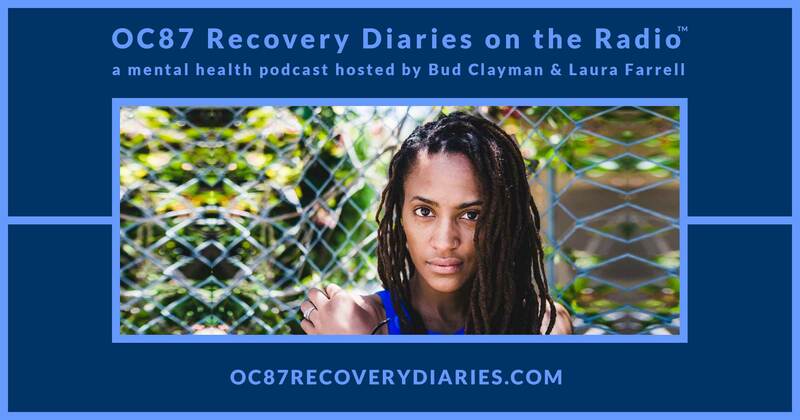 Laura Farrell, my podcast co-host, is also a survivor of university sexual assault. 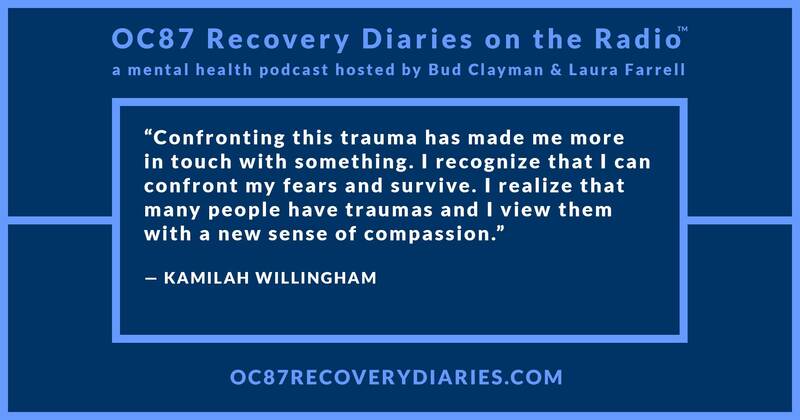 Both Laura and Kamilah are survivors in the truest sense of the word because, in spite of the traumas they endured, these women still connect deeply with life. During this fifty-four minute interview, Kamilah says that, after the attack, she found her “voice.” Not that she was a passive person beforehand, but after the violence she became an activist, not only for others, but for herself. That is clearly empowering! 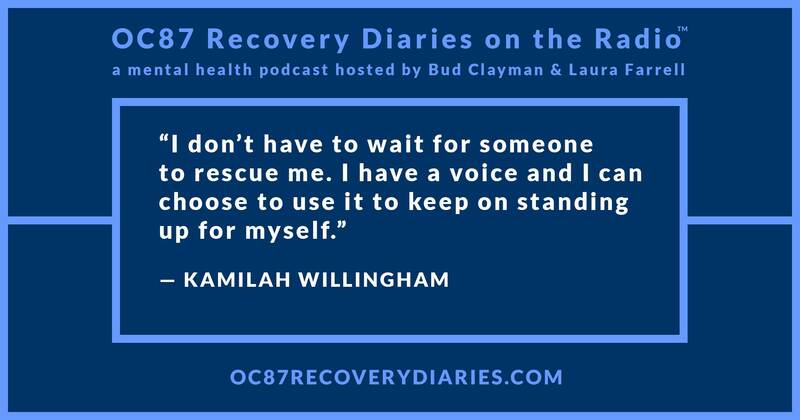 On episode fourteen of OC87 Recovery Diaries on the Radio, we talk with Kamilah Willingham, a woman who is forthcoming about disclosure, despite her university’s wish that she remain silent. Laura Farrell also reads from her essay about the night she was assaulted and how she has since learned to cope. According to a 2007 study prepared for the US Department of Justice, 19% of women will be sexually assaulted during their time in college. That statistic should alarm you, sicken you, and be unacceptable to you. 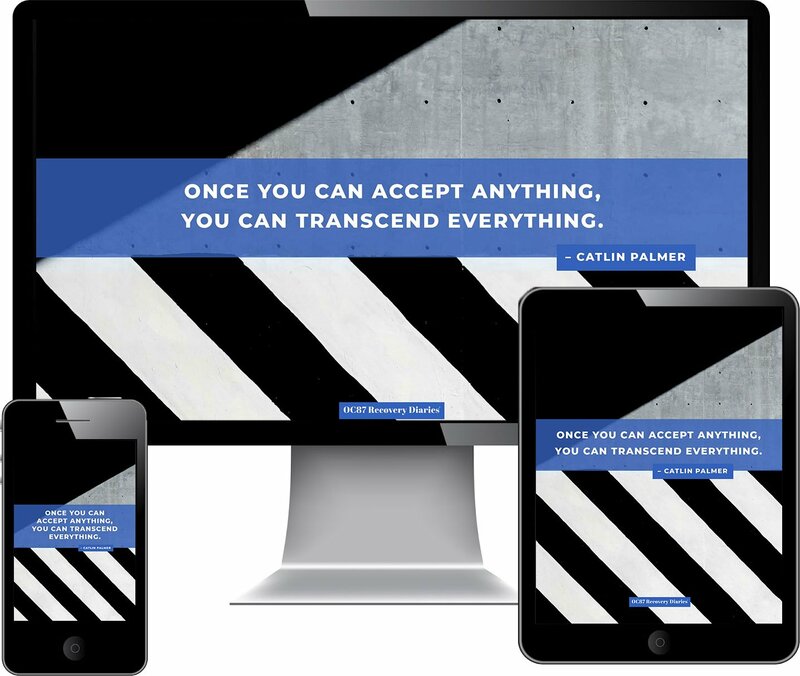 Kamilah Willingham is not a statistic; she is someone with a story to tell, and we are proud to bring that story to you.